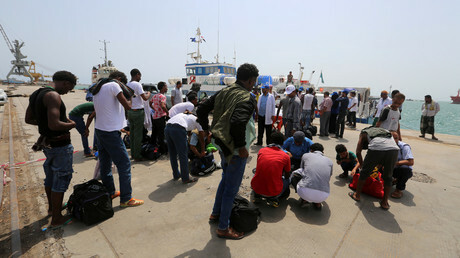 Civilians are fleeing Hodeidah after hundreds were killed in the Saudi-led coalition’s bomb campaign to take the strategic Yemeni port from Houthi rebels. 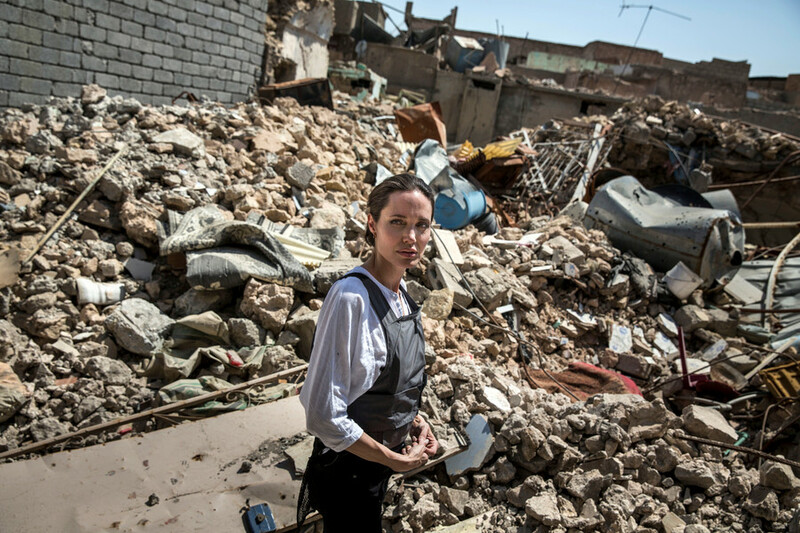 The death toll and the disruption of vital supply lines has alarmed the UN. Over 4,000 families have fled the city since June 1, according to the latest report by the UN Office for the Coordination of Humanitarian Affairs that describes people losing their entire livelihood after airstrikes destroyed their farms. "The air attacks were extremely heavy and violent back there, hitting humans, trees and houses – everything," one of the displaced Yemenis told RT’s Ruptly video agency. “A lot of people died – children and seniors” in the shelling of Hodeidah by the Saudi-led forces, another civilian added. On Friday, AP reported that the number of casualties from the first three days of the operation stood at more than 280 people. But the death toll is feared to have grown as the coalition, which is seeking to reinstall the ousted government, continued to bomb Hodeidah on Saturday and Sunday, despite initial pledges to limit their bombing to the airport area, in what they call a “military and humanitarian operation” to “liberate the port of Hodeidah in western Yemen”. On Saturday, the coalition announced that its backing has allowed the forces loyal to ousted Yemeni President Mansour Hadi to gain control of the airport outside Hodeidah. “The military operations to liberate the city of Hodeida will not be stopped until we secure the city and its strategic port and that won’t last too long,” Sadek Dawad, the spokesman for the Republic Guards, told AP. The Houthi rebels have denied the claims of the Saudi-led coalition, with Ahmed Taresh, who is in charge of Hodeida airport, telling SABA news agency that the facility has been completely destroyed by the airstrikes, but has not been surrendered to the enemy. Ruptly footage from the outskirts of Hodeidah had shown plumes of black smoke coming from the airport, with sounds of explosion and intense fighting in the background. The attempt by Sweden to pass a motion at the UN Security Council calling to end the fighting at Hodeidah was rejected on Friday, the US and UK blocking it. 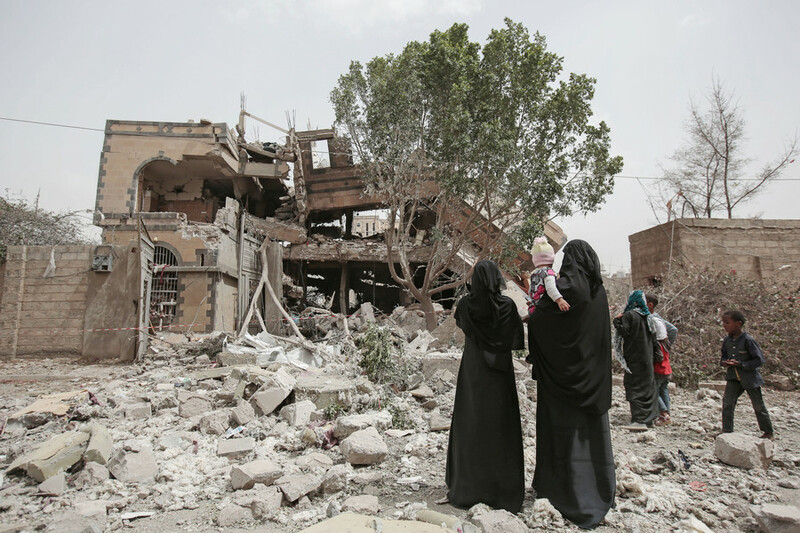 Both countries support the Saudi-led coalition and have faced harsh criticism for selling the weapons that are used against Yemeni civilians. 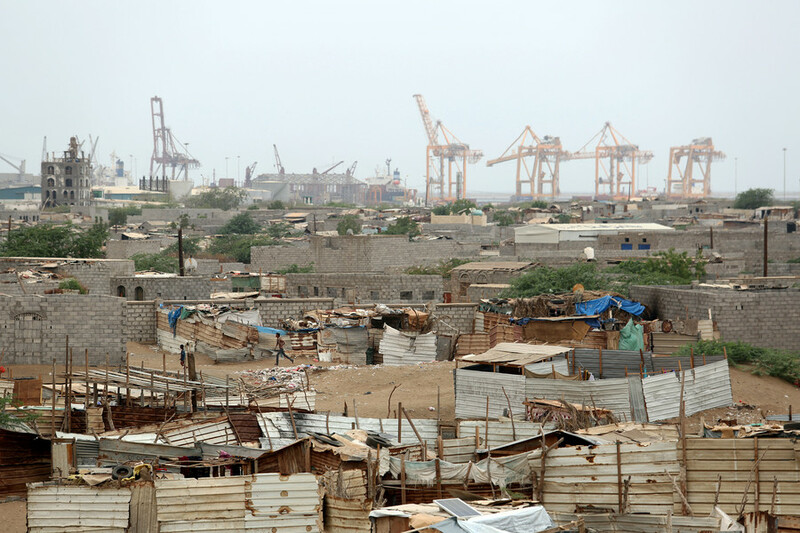 The Red Sea port of Hodeidah is of vital importance; it’s the main distribution point for humanitarian and commercial supplies arriving in Yemen, which is going through a massive humanitarian crisis. Riyadh and its allies have repeatedly tried to blockade the docks, saying that it was being used by Iran to smuggle arms to the Houthis. On Sunday, UN special envoy Martin Griffiths arrived in the Yemeni capital, Sanaa, in an attempt to broker a diplomatic solution to the crisis. The talks have been at “an advanced stage” for the United Nations to take over the administration of the port of Hodeidah, Lise Grande, UN humanitarian coordinator, said. 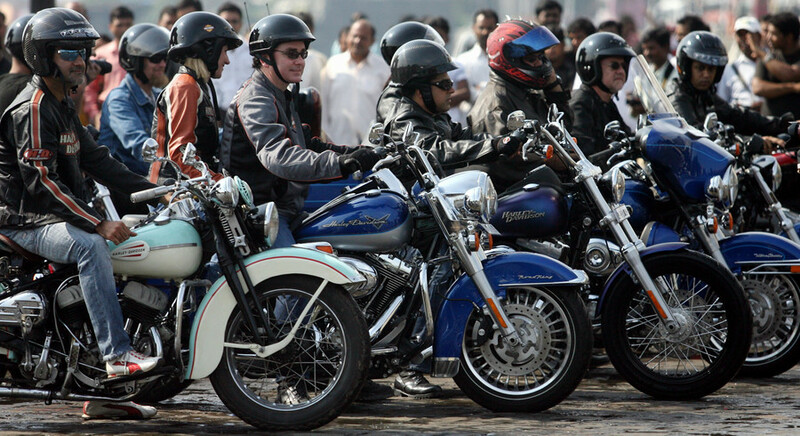 Griffiths is expected to report to the UN Security Council on the results of the negotiations on Monday. The Arab coalition has been waging a brutal military campaign in Yemen since March 2015, in an attempt to restore president Hadi to power. Three years of Saudi-led bombardment and a blockade of Yemen has led to a catastrophic situation in the country, with 22 million people, or 80 percent of the population, in need of humanitarian aid, while more than half of the country is left without basic medical services. More than 5,500 people have been killed and over 9,000 injured as of the end of 2017, according to the UN, with Riyadh and its allies accused of indiscriminate bombings of civilian infrastructure in the country. 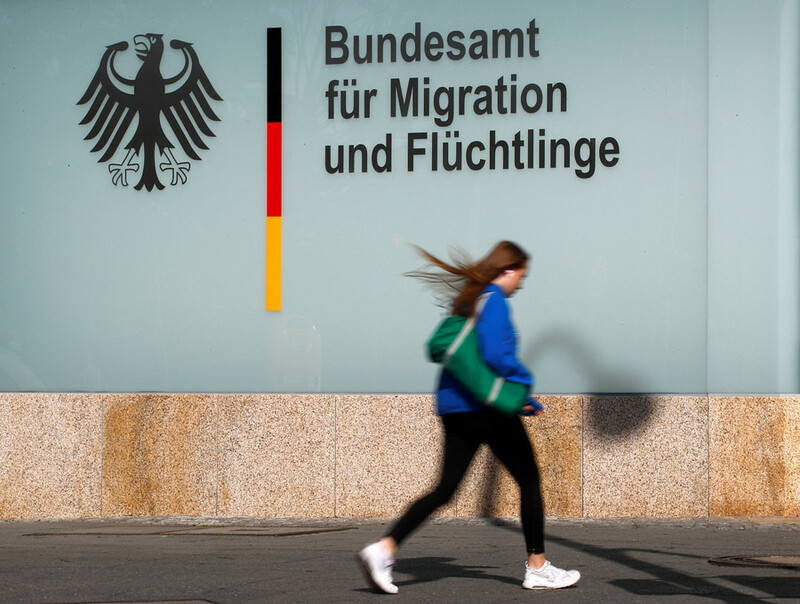 Germany’s migration chief is sacked amid an asylum agency fraud scandal – but is the problem solved?